If you're hanging around Brunswick this Spring, get out and enjoy some of the cool activities that are happening in the area. Finding Easter events to take the family to is easy, whether you're into chilly outdoor egg hunts or nice warm train rides with the Easter bunny. After the kids are in bed, take in a play or live concert. Here are just a few of the exciting things happening around Brunswick this season. Join the Easter bunny at the Akron Zoo for a morning of festive fun. Dine on a tasty breakfast buffet, followed by crafts, games and activities. 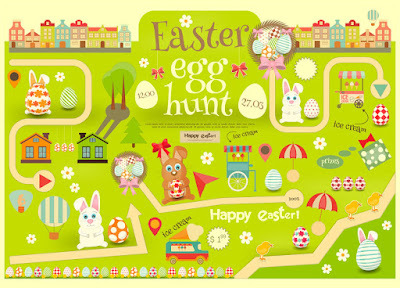 Hunt for eggs and win prizes, just note that this is a BYOB event (bring your own basket). The price of your ticket also includes full admission to the zoo, so dress warm and make a day of it. 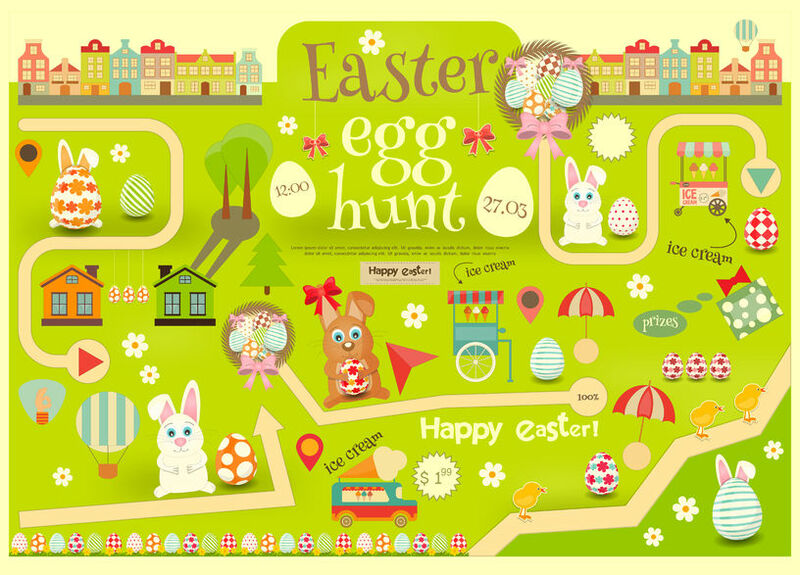 Celebrate Easter with your little ones with this whimsical experience. Hop aboard the train to Candyland, where you’ll meet Mother Goose and get the chance to take some photos with the big bunny himself. The cost of this magical trip is just $6 per rider, and $1 of that will benefit the Akron Children’s Hospital. Good times to help a good cause. Immerse yourself in the sights and sounds of jazz music at the University of Akron’s Jazzfest, put on by the UA’s School of Music. Enjoy a variety of types of musical entertainment, including special guest jazz pannist Victor Provost. Provost has received worldwide acclaim for his brilliant performances and remarkable style. Provost is also a member of GRAMMY-award winning group Afro Bop Alliance, and has been the recipient of multiple awards for his solo work. Don’t miss the chance to see him perform live for only a few bucks (or for free if you’re a UA student). If you haven’t gotten your fill of fun family Easter activities, mosey on over to the Beriswill Farm and Corn Maze in Valley City for face painting, games and activities — you can even hang out with adorable baby farm animals while you’re there. Meet the Easter bunny and hunt for eggs inside a giant corn maze. The event runs from 10:30 a.m to 3:00 p.m. and tickets are just $7 for kids and $4 for adults. 3-time GRAMMY award-winning artist P!nk is stopping at Quicken Loans Arena in Cleveland on her Beautiful Trauma World Tour. P!nk’s music runs the gamut from lighthearted and irreverent to soulful and complex. Her fierce attitude and beautiful voice are once again on display in her 7th studio album. P!nk knows her way around a live show, and this won’t be a night you’ll soon forget. The Humans is a critically acclaimed play by Stephen Karam. It takes place in Lower Manhattan, during a potentially ill-fated family Thanksgiving dinner. As night falls and darkness envelopes the modest urban duplex in which the story unfolds, things get interesting. Sad, poignant, funny and hopeful, The Humans has won the hearts of audiences and critics alike, receiving the Tony Award for Best Play in 2016. The production will run at Playhouse Square in Cleveland.